Your guide to what to plant and how to love your garden during May. May is the time for planting cold resistant winter crops and monitoring the health of the crops planted earlier as the weather starts to turn. 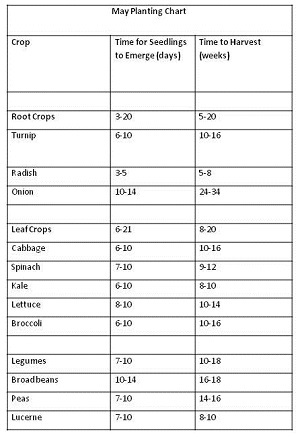 Crops in the ground from earlier in the year like broccoli, brussel sprouts and cauliflower may need staking if you’re in a windy winter area. 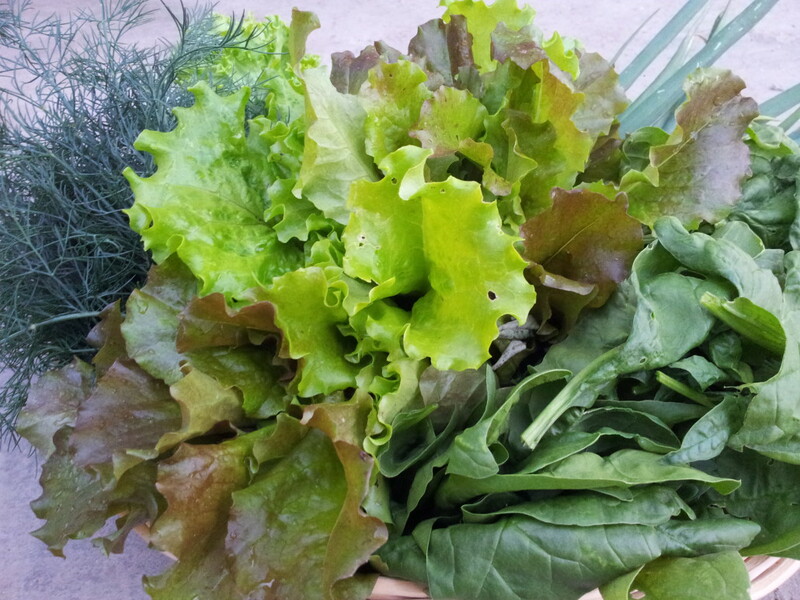 Plant hearty, cold resistant varieties of lettuce, as well as spinach, radishes and peas if you live in warmer regions. 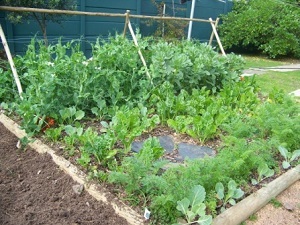 Winter is also a good time to start planning your spring crop rotation as well as mapping your garden in general. Be wary of large rain events in winter rainfall areas, and be sure to mulch and irrigate your beds in the summer rainfall areas. May is not the coldest month of the year, but watch out for cold snaps that may affect sensitive or leafy crops.